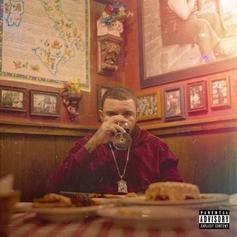 Le$ Spits Fire On Smooth Cut "Second Opinion"
Le$ proves lyricism is alive and well on "Second Opinion." 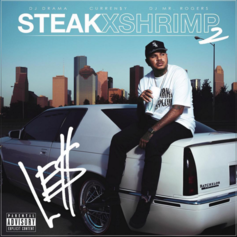 Listen to "Lifers," the Jet Life anthem taken from Le$' "Steak x Shrimp 2." 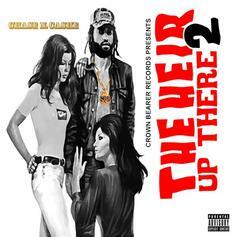 Chase N. Cashe teams up with Le$ for "Goin Dine." 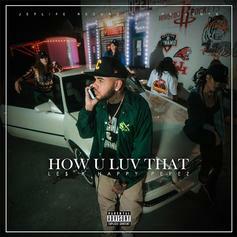 Le$ drops off a smooth new joint called "How U Luv That." 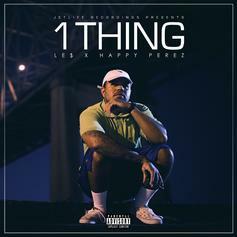 Rider music: Le$ drops Happy Perez-produced "1 Thing." 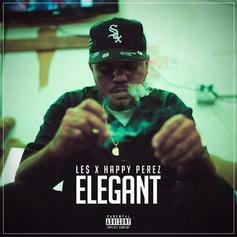 Le$ drops "Elegant," his third new track in 10 days. 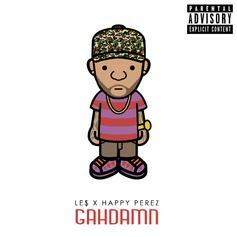 Le$ drops off a new track called "Gahdamn." 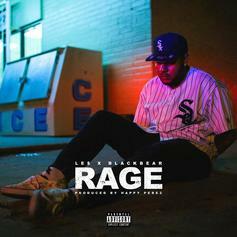 Le$ links up with Blackbear for a new track titled "Rage." 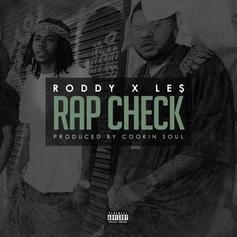 Young Roddy X Cookin Soul = guaranteed flames. 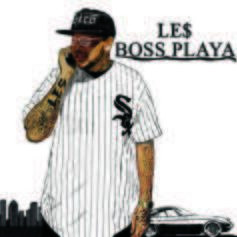 Le$ drops off a new one entitled "Boss Playa." 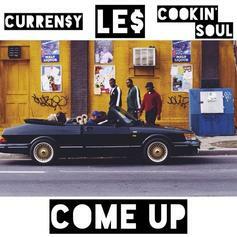 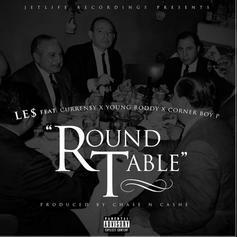 Le$ and Curren$y join forces for the Cookin' Soul-produced "Come Up". 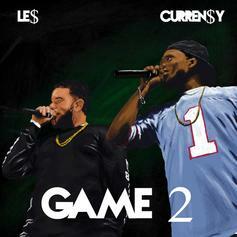 Curren$y links up with Le$ again for this new release "Game 2". 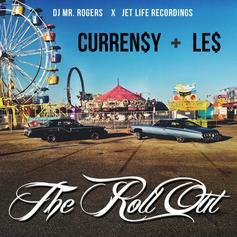 Listen to Curren$y and Le$ trade verses over OutKast's "Ova Da Wudz."